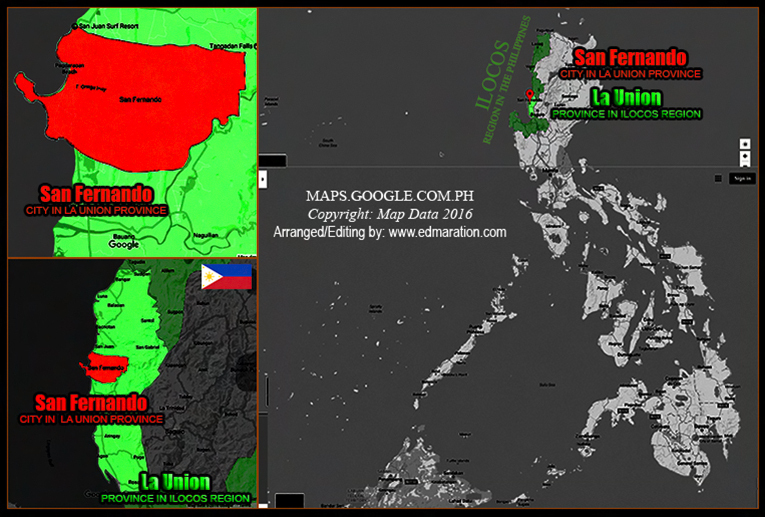 Home [Vigan] All Asia FEATURE POSTS Ilocos Ilocos Sur Luzon Luzon Island Philippines South East Asia Special Features VIGAN [Vigan] ► How Vigan Dressed Herself This Christmas Season 2016? [Vigan] ► How Vigan Dressed Herself This Christmas Season 2016? 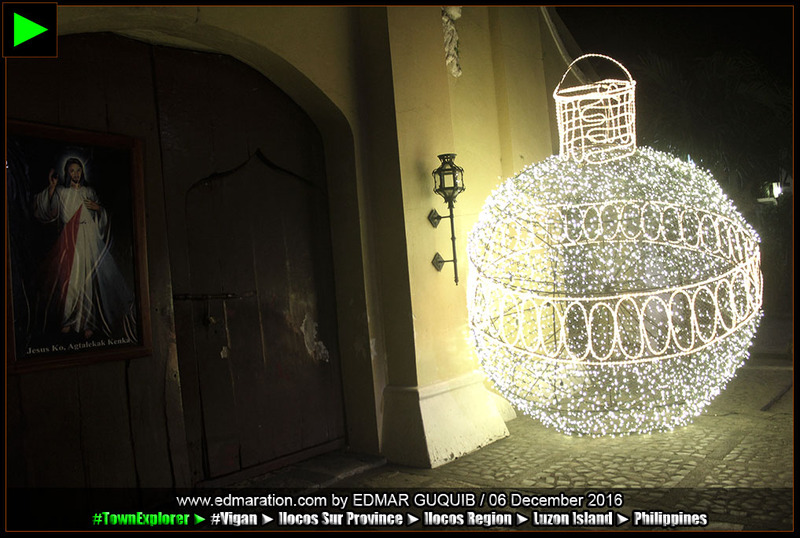 Giant jars are the main highlights of this year's Christmas decorations in Vigan. Huge well-lighted jar-shaped displays were placed in key landmarks and structures in the city. 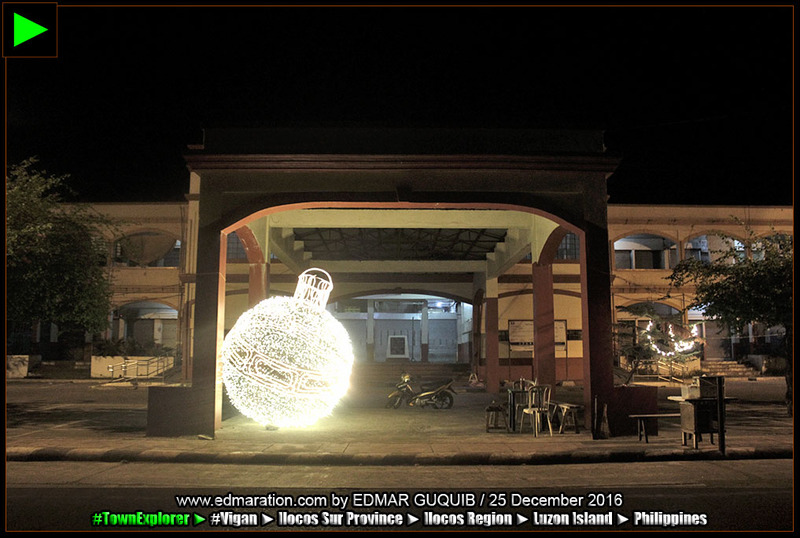 [VIGAN, ILOCOS SUR PROVINCE, ILOCOS REGION, LUZON ISLAND, PHILIPPINES] ► Year 2016 is about to end and before me and my blog bid goodbye to 2016, I would like to write a general summary of what have transpired this Christmas 2016 season in Vigan. I obliged myself to write this because there is only one 2016. 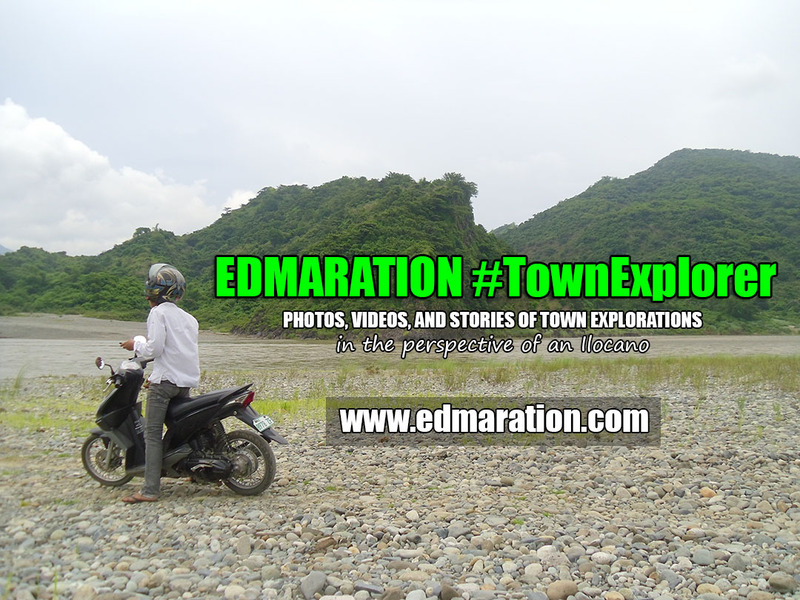 I basically write articles like this for me to look back in the future while contributing to the written history of Vigan using words and photos. 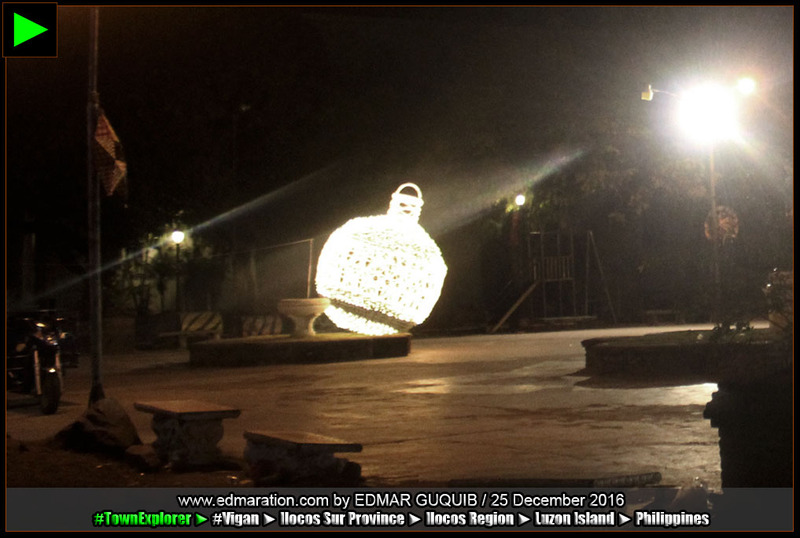 GIANT JARS ARE THE MAIN HIGHLIGHTS OF this year's Christmas decorations in Vigan. Huge well-lighted jar-shaped displays were placed in key landmarks and structures in the city. Vigan has an age-old tradition of jar-making. Those huge jar decorations represent the jar-making industry of Vigan. These jars were placed in front of the city hall, at the Vigan City Convention Center, Vigan Public Market, Simbaan-a-Bassit, Plaza Burgos and Vigan (Saint Paul) Metropolitan Cathedral. TRADITIONALLY, FOR THE PAST YEARS, A GIANT Christmas tree is usually placed in front of the Vigan City Hall. This year, the city hall opted to highlight the digital Christmas show projected on its façade, hence, making its Christmas public presents more entertaining and interactive. It's a new innovation. The City Hall offered something unconventional. TO GIANT CHRISTMAS TREE FANATIC RESIDENTS OF Vigan, don't feel sad 'cause the giant Christmas tree we have always anticipated just transferred to Plaza Burgos. Sometimes, it's also good to make some changes and I think its new location made it more pretty and mighty. Unlike the previous giant Christmas trees placed in front of the City Hall, this Christmas tree in Plaza Burgos has no obstruction 360 degrees. I think the new location is equally gorgeous. 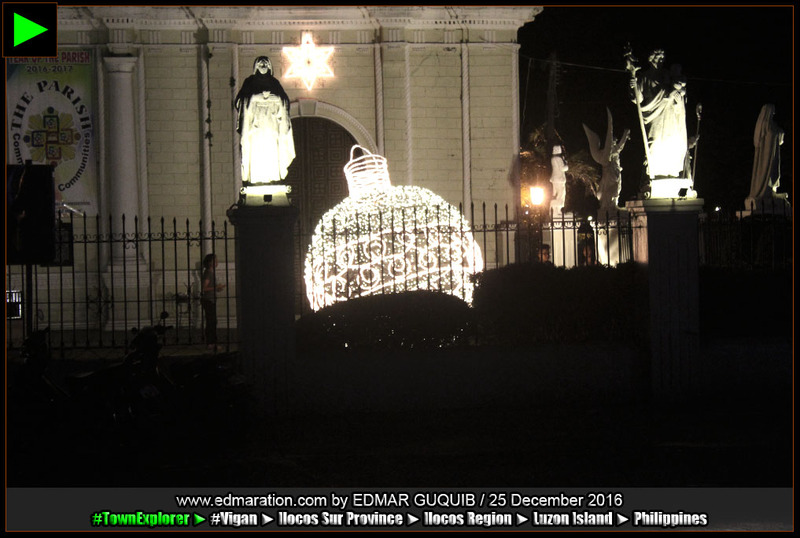 THE ILOCOS SUR CAPITOL DIDN'T TOTALLY DITCH the traditional Christmas tree. However, what they highlighted this year are its toy factory-inspired Christmas decorations which I think became a big hit among the locals. The toy factory platform became a favorite place to take photos for both tourists and locals. At night, the two mabolo trees in front of the Capitol are shining bright like a diamond. 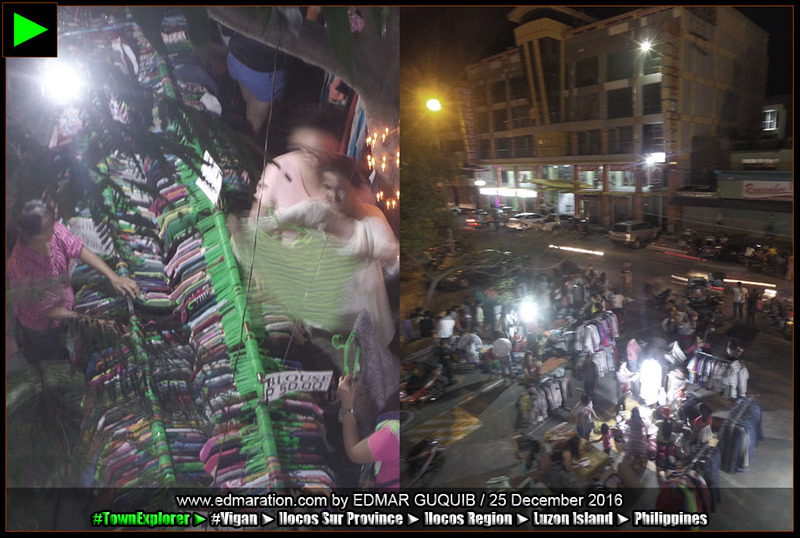 ANOTHER INNOVATION WAS INTRODUCED BY THE VIGAN LGU this year—this is the Christmas night market 2016. If I'm not mistaken, this is the first time Vigan had a Christmas night market. Commodities are usually sold inside the Vigan Public Market utilizing its central alley prior to and during Christmas day. The Vigan Christmas shopping frenzy was the same this year. The night market addition was a great idea. The Vigan Public Market segment of Jose Singson Street was utilized for the Christmas night market. Food stalls lined the street. However, one thing dominated the expanse of this night market. Guess what? 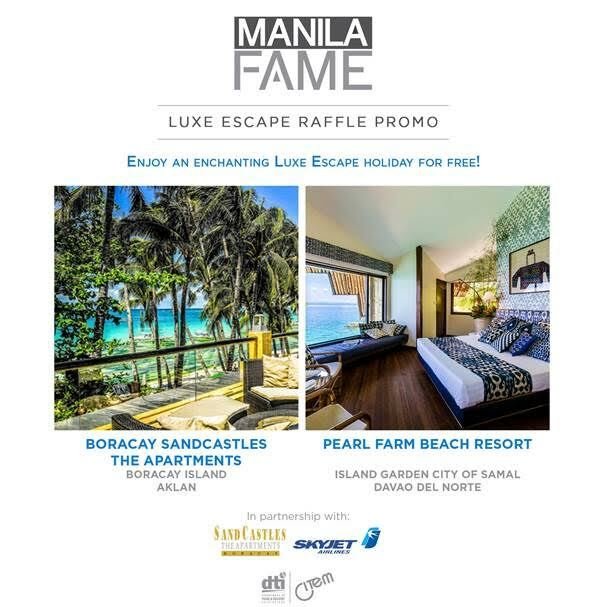 The ukay-ukay! BELOW IS A VIDEO VERSION OF THIS blog post. For more videos like this, subscribe to my YouTube channel. MY HOMETOWN VIGAN CONTINUES TO EVOLVE. AS a blogger based and making a living here, my blogging role has changed from being just a hobby to a necessity. No one is compelling me to write stories about Vigan but every time I receive a private message or an email asking me various question about Vigan, I know my role as a Bigueño blogger has changed. ► HOW VIGAN DRESSED HERSELF THIS CHRISTMAS SEASON 2016? The Capitol's Christmas decoration this year is toy factory-inspired—that's basically the highlight. 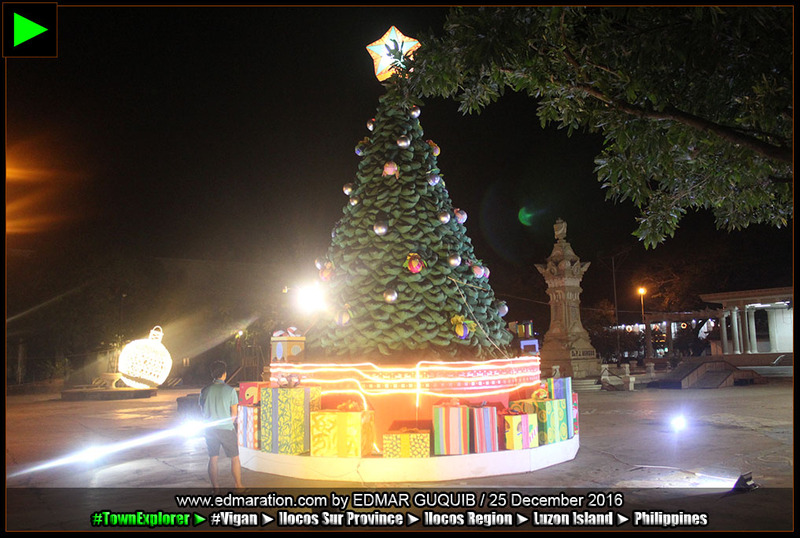 Instead of spending thousands of pesos for a Christmas tree that gets junked after the Filipino Christmas season, the LGU opted to make its Christmas public presents more visual and interactive. Related: How These Cities Dressed Themselves This Christmas 2016? ▼ HOW SFLU DRESSED HERSELF THIS CHRISTMAS 2016? [SAN FERNANDO] ► How SFLU Dressed Herself This Christmas Season 2016? This post is a documentation of how the City of San Fernando in La Union dressed herself (city proper) this Christmas season 2016.